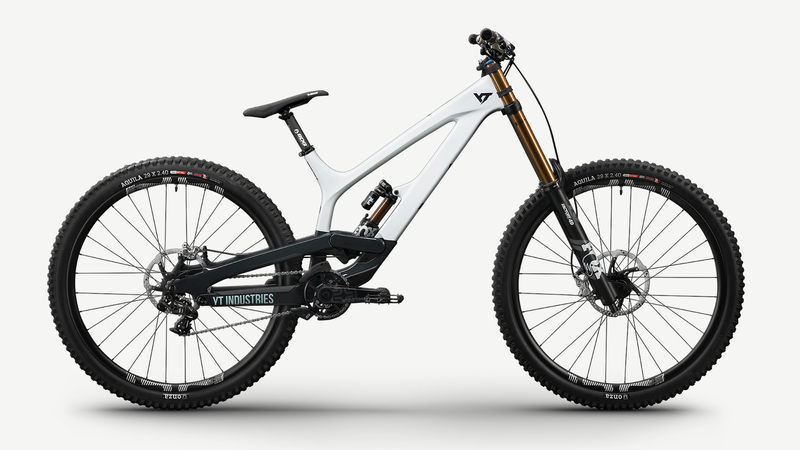 From the prototype that Aaron Gwin used at the end of the 2018 season in the World Cup and the DH World Championships, today, YT Industries presents the production version of the 29-inch wheeled Tues with available online at the YT Industries website. 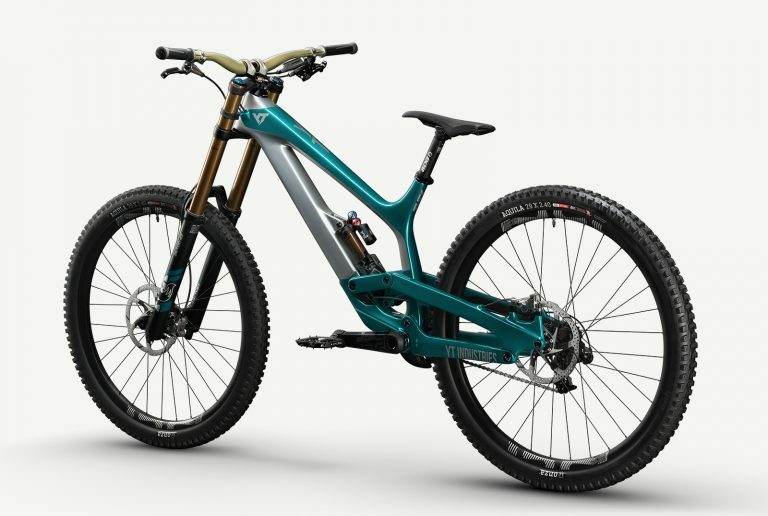 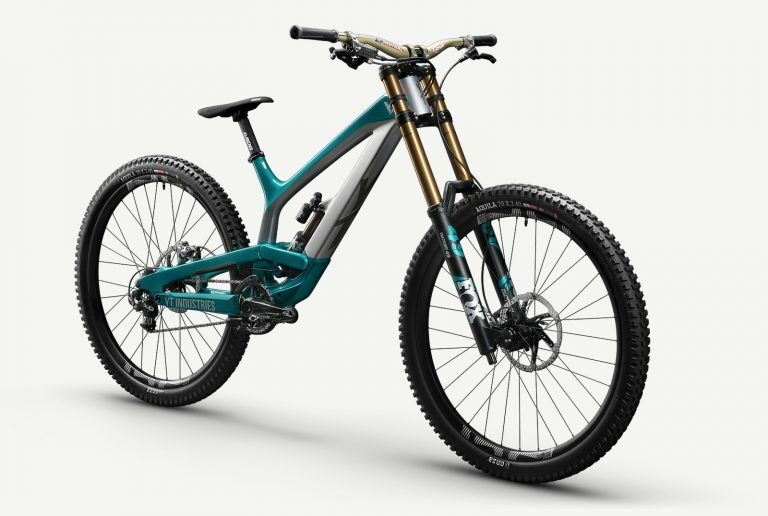 This is a bike dedicated for racing that will join the 27.5 to offer a wide choice to gravity enthusiasts, who can choose the most suitable bike for their needs, whether they are geared toward racing, freeride or simple use in the bike park. 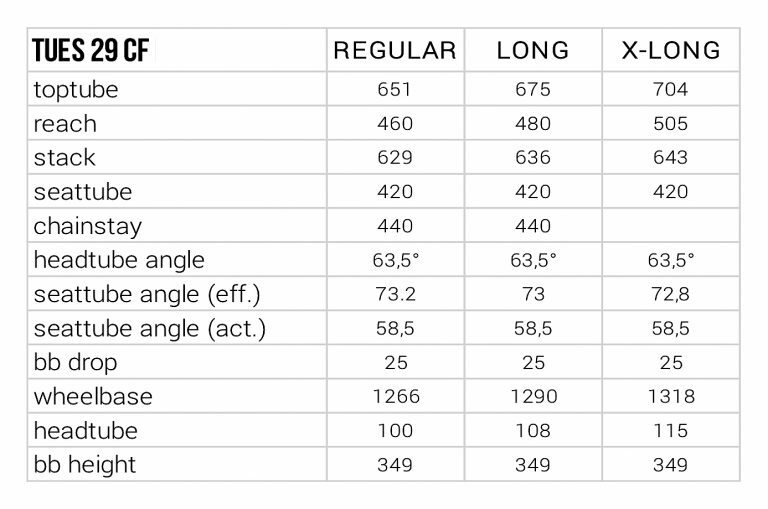 The Tues 29 CF follows the geometry developed on the world cup circuits and is available in 3 sizes. Here are some team changes you may have missed this year featuring Greg Williamson, Jack Reading, Magnus Manson and the hint of a new downhill bike from Cannondale.